If you want to install a Lenovo update using recovery – download the official update, reboot your phone or tablet into recovery mode and click “Install update from SD card”. To install Lenovo update with QFIL – download and install drivers and QFIL App, download official firmware and flash it by instruction. Latest andriod update for Lenovo K80M please. presently its 4.4.4. also when i try to install kodi 17, it sayds my device isn’t compatible for that version of kodi. will updating the system and andriod version fix this? Hi! There is no Android Lollipop update for Lenovo K80M. Kodi 17 requires Android 5 Lollipop. Hi! There is no updates later than 5.0.1 for Lenovo Yoga Tablet 2 13′ PRO 1380F. Is there a later firmware for LenovoA5000 than 5.0.2? Hi! No, you have latest firmware for Lenovo A5000. 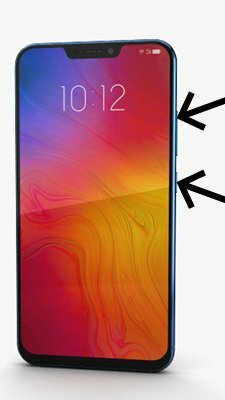 Lenovo k80m , kindly share update ? What is latest upgrade for Lenovo A916 cell phone? Hi! 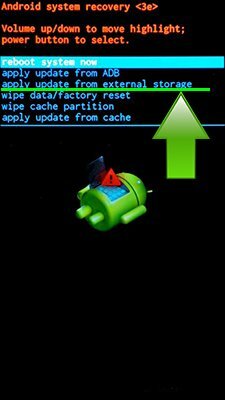 Boot into recovery mode (Volume up+Power on) and wipe cache / dalvick cache. Then normal boot your Lenovo Tab 2 A7-20F and install update. Hi! There is no updates for Lenovo IdeaTab S6000F. Would like update for Lenovo TB3-710F to Android 6.0. It is a tablet. Hi! There is no Android 6 Marshmallow update for Lenovo TB3-710F. Can Lenovo TB3-710F (a.k.a. Tab 3 7″) be downgraded to Android 4.4 or similar version? I hate this 5.0.2 version it currently has. Hi! No, there is no Android 4.4 or similar OS version for Lenovo TB3-710F. I am looking for updates of an Ideatab S2110A-f, model 2258 to a mre current level of the Android OS. Do you have one available? Hi! Unfortunately no, there is no updates for Lenovo IdeaTab S2110A-F.